Glendale is proud to deliver grounds maintenance services at Gatwick Airport, London. 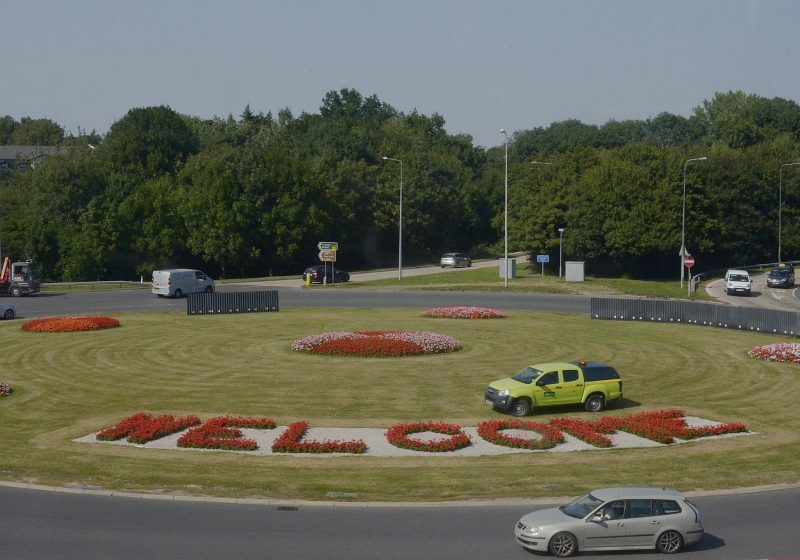 We’re committed to supporting Gatwick in achieving its objective of becoming London’s airport of choice for passengers, airlines and businesses. 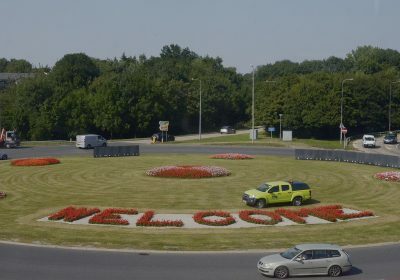 The appearance of the airport is not only a reflection of Gatwick itself but gives visitors their first impression of London and the UK – making it vital that it’s a good one. 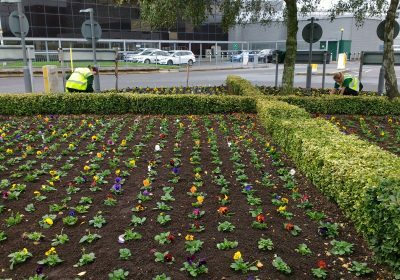 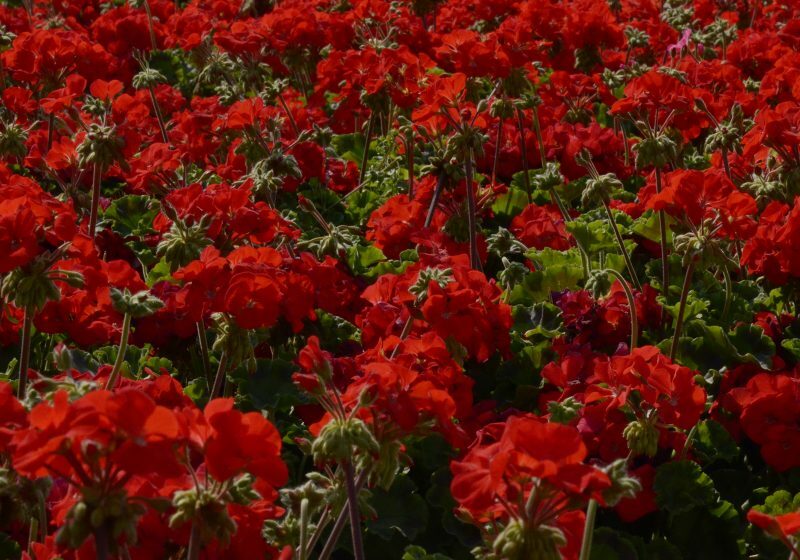 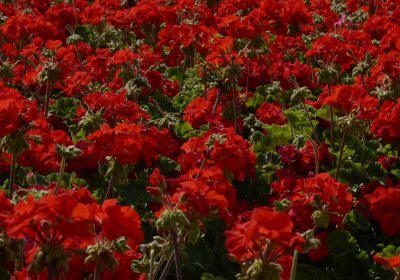 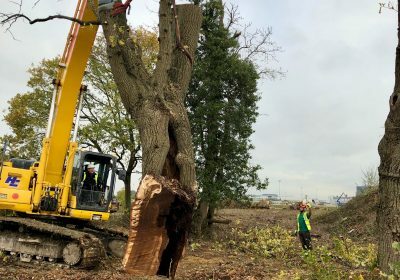 Our mantra is “right first time” and we aim to minimise disruption where possible and deliver what is critical for the airport’s success, particularly in terms of maintaining Gatwick’s positive public perception through impressive horticultural features. 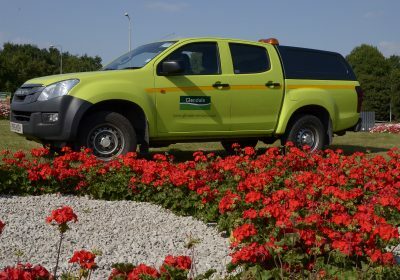 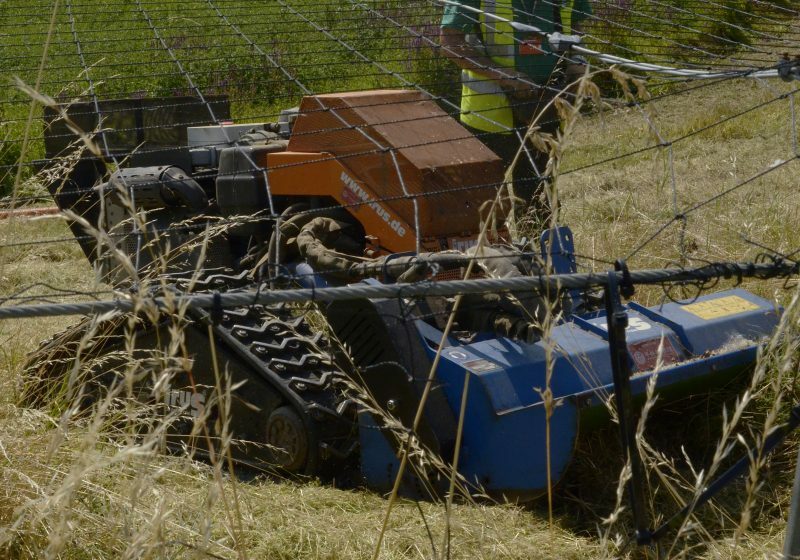 Glendale’s dedicated team of directly employed specialists manage approximately 141 hectares of airside grass at the airport in line with the strict guidelines imposed by the Civil Aviation Authority (CAA). 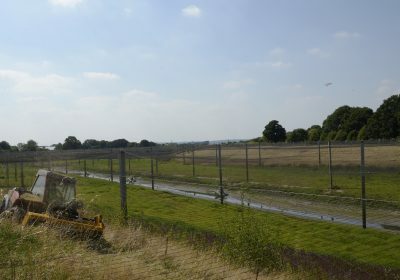 These regulations are in place to deter birds and other wildlife from disrupting the smooth day-to-day running of the airport. 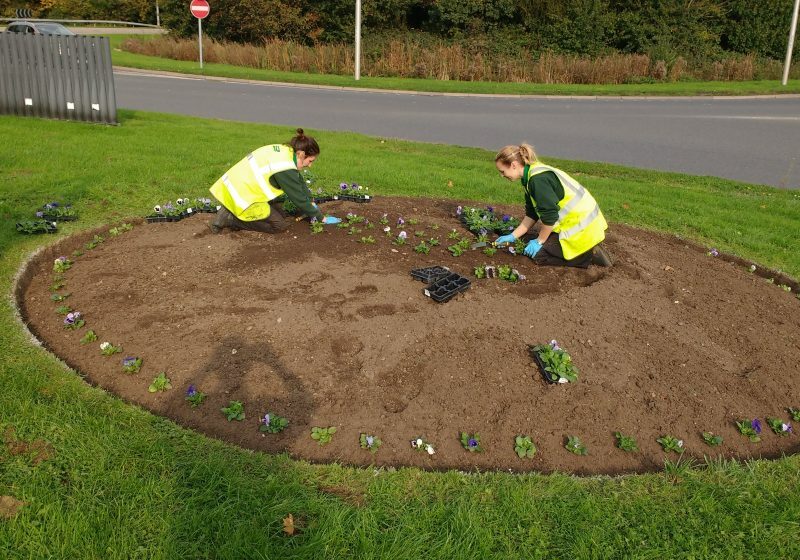 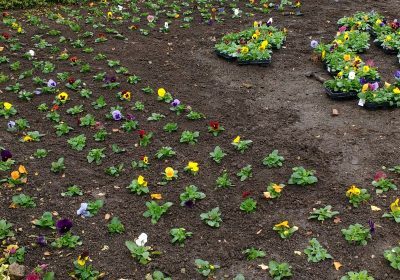 We also manage landside grass, banks and ponds, as well as creating eye-catching bedding displays. 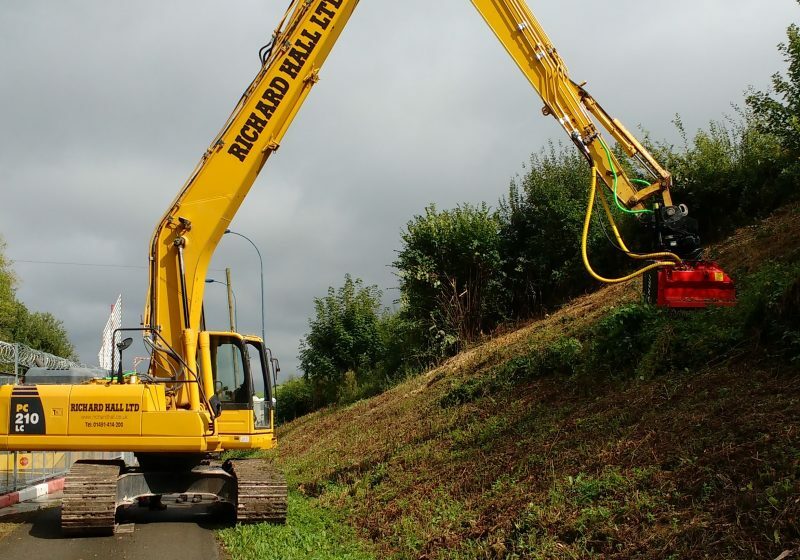 Biodiversity is key, and we support Gatwick by clearing invasive weeds along nearby rivers and giving the surrounding woodland habitats a boost with specialist forestry activities. 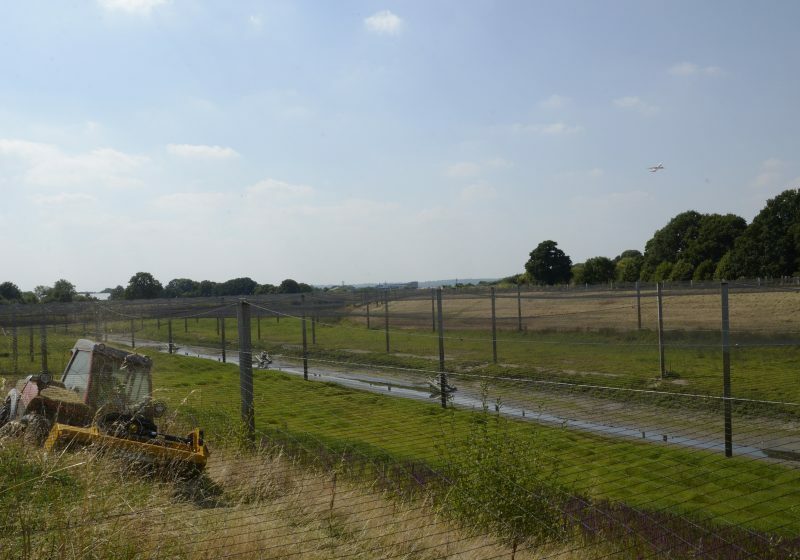 Like Gatwick Airport, we take our environmental management responsibilities very seriously and combine best-practice and the use of modern equipment to contribute to its air quality initiatives. 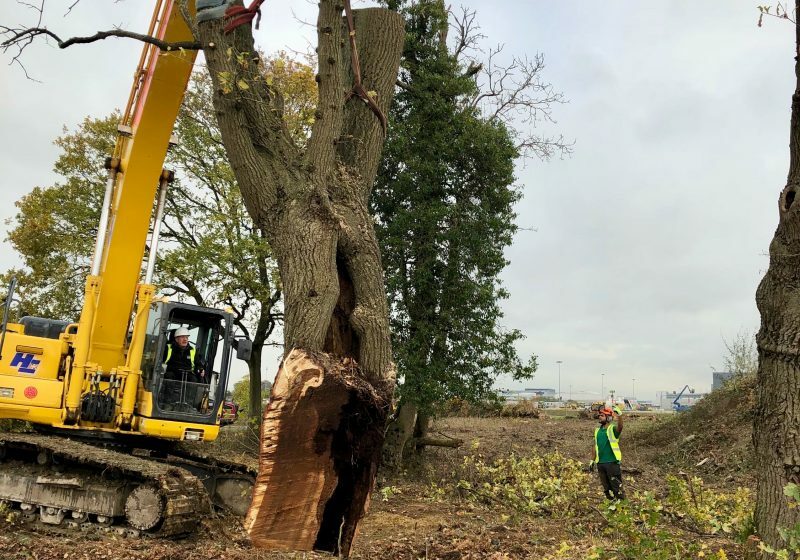 Major clearance works on the Juliet Bund to mitigate the effects of bird strikes and improve the visibility of warning lights essential to the operational compliance of the airport. We have many years of experience delivering airside and landside grass management compliant with the CAA Long-Grass Policy (LGP) and have provided a broad scope of services to several large airports in our time, including Heathrow, Stansted and Southampton.